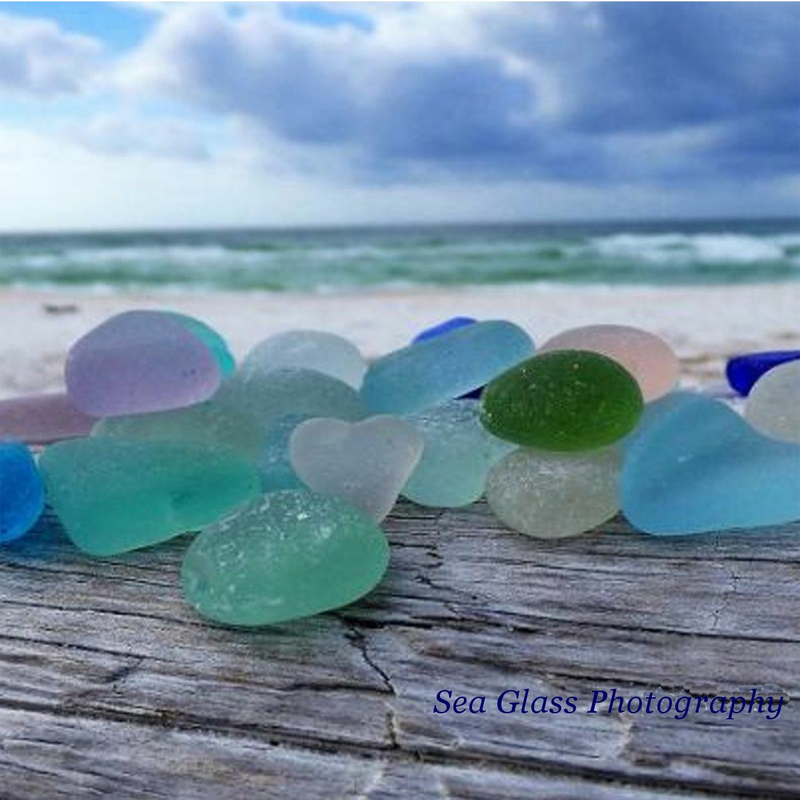 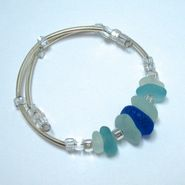 Sea Glass is Symbolic of the Magic of Transformation! 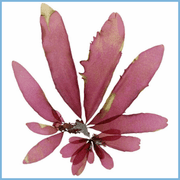 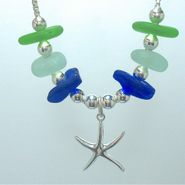 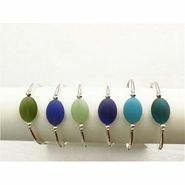 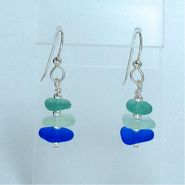 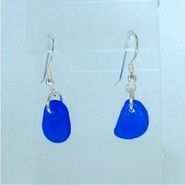 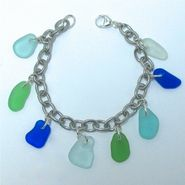 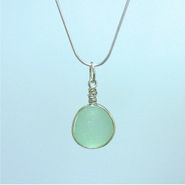 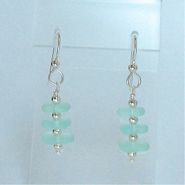 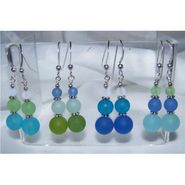 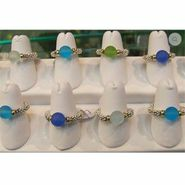 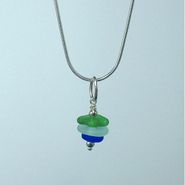 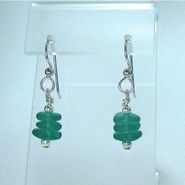 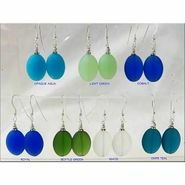 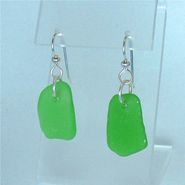 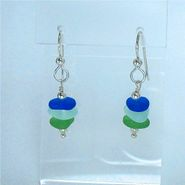 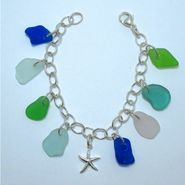 We carry both genuine and cultivated sea glass. 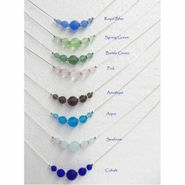 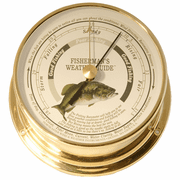 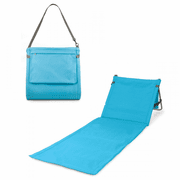 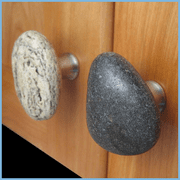 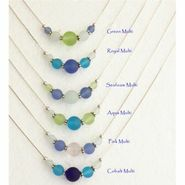 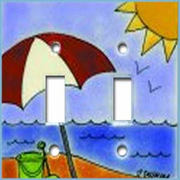 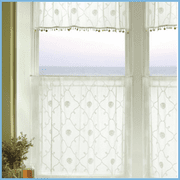 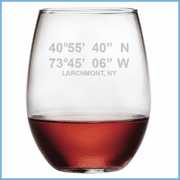 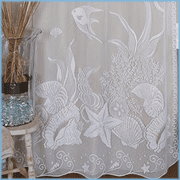 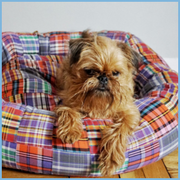 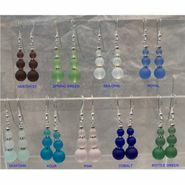 You will see within the product description whether a piece is made of genuine or tumbled eco-friendly recycled glass. 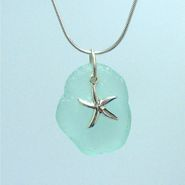 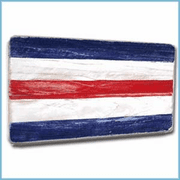 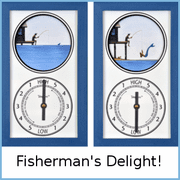 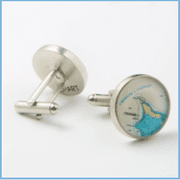 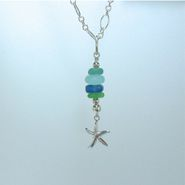 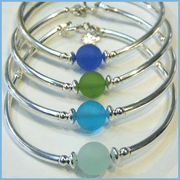 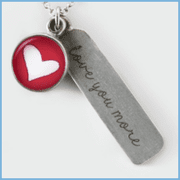 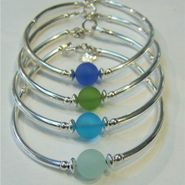 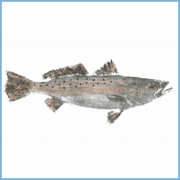 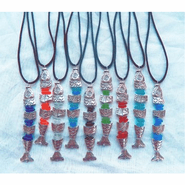 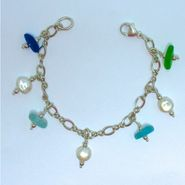 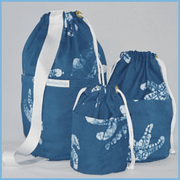 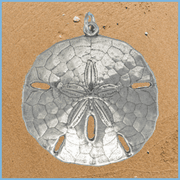 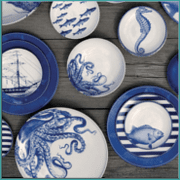 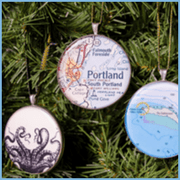 Many of these are one of a kind pieces handcrafted with hand collected genuine beach glass.